Do you struggle to find time for self-care and for progressing with your big dreams? If so, this is the book and beginner’s kit to help you overcome your self-doubts and achieve that personal transformation that you are seeking. With step-by-step planning tools, you will soon be on your way to that bright future. 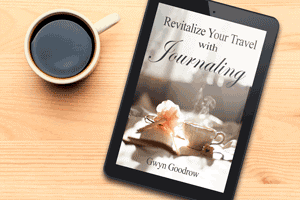 You will receive a 30 page eBook explaining the process that transformed me into a published writer, a set of worksheets and journal pages for creating your perfect (individualized) morning routine, and a beautiful printable 2019 calendar. The complete package is available at $21 for a limited time. The button below will redirect to Paypal for payment and then you will receive access to the three files through SendOwl. I'm Ready for personal transformation! As I child, I read and re-read my grandmother’s dog-eared collection of National Geographic Magazines, with the big, bold, beautiful photos. Gigantic maps stretched across the floor with the markings of lakes and mountains. Strange words identified the villages, towns, and cities of far-away lands. My grandmother, a retired teacher, asked questions after I finished reading each article and taught me to think about the impacts of geography on world cultures. The time I spent with my grandmother certainly influenced my love for travel and my interest in seeing the places that I’ve read about. I’ve been writing and blogging consistently since 2012. In addition to dozens of published bylines, I’ve achieved #1 Bestselling Author status on Amazon as a contributing author…twice! 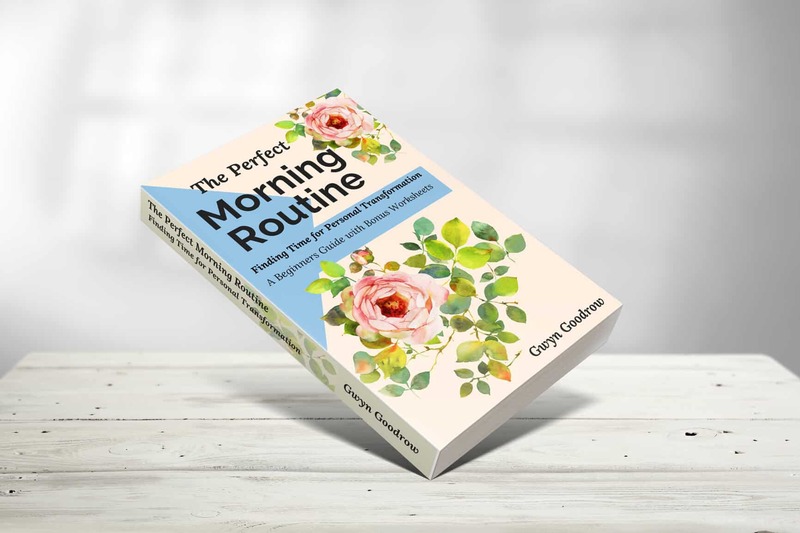 The successful eBooks were in the Time Management and Stress Management categories – and both topics are covered extensively in my first eBook, “The Perfect Morning Routine – Finding Time for Personal Transformation”, now available for purchase. 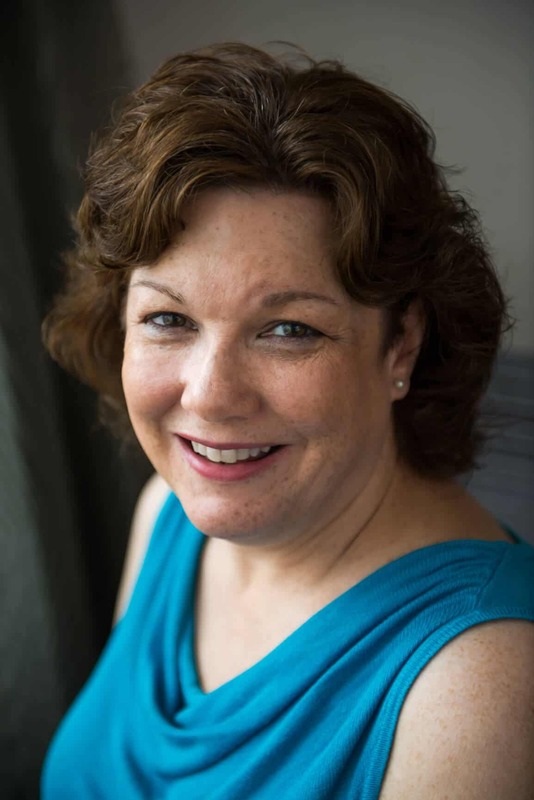 Visit my Author page on Amazon.com for more published books.